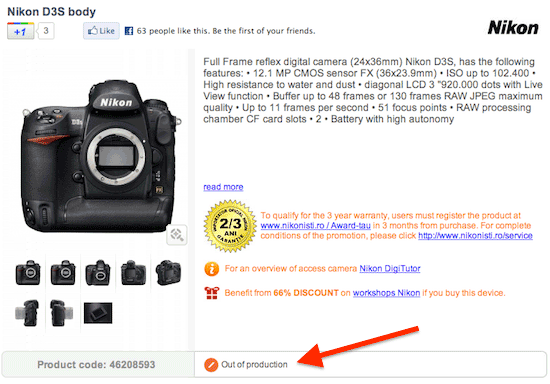 The Nikon D3s is listed as "out of production" on this Romanian store. My understanding is that F64 is a reputable authorized Nikon dealer and the the biggest photography equipment retailer in Romania. 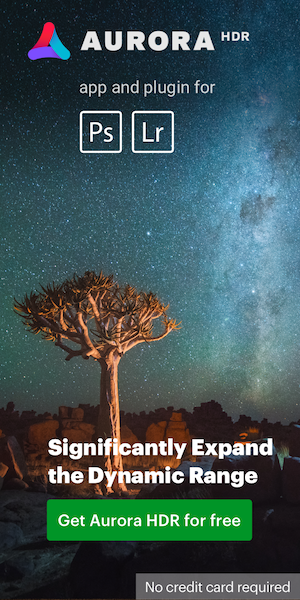 This entry was posted in Nikon D3s, Nikon D4 and tagged to be discontinued.... Bookmark the permalink. Trackbacks are closed, but you can post a comment.